IRANZ is pleased to announce the launch of two IRANZ Junior Player Scholarships, to be awarded for the first time at this year’s New Zealand Junior Rugby Festivals. The Junior Rugby Festival is a fantastic initiative, providing U9-U13 Rugby teams with the opportunity to play at a tournament-style event over a 3-day period. 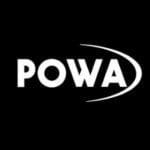 The two festivals are held in Taupo (20-23 September) and Queenstown (28-30 September) on an annual basis. The two events will involve more than 100 teams travelling from all corners of New Zealand, and overseas to take part in the festivals held at Owen Delaney Park and the Queenstown Events Centre. 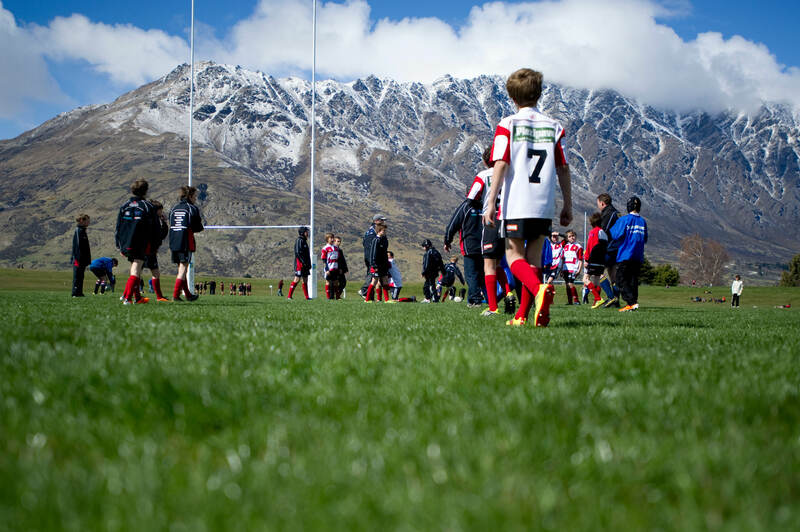 The New Zealand Junior Rugby Festival is held in Queenstown (pitctured) and Taupo each year. Festivals of this type develop technical and tactical rugby skills for individual players, while also creating a great environment for team building. IRANZ felt it was fitting to support such an event. IRANZ will ask for the assistance of team coaches at the festivals to select one deserving participant at each festival. The Scholarships will be awarded to players who not only perform with distinction during matches but also contribute to the team through their leadership and off-field attitude. The winners will receive a position on our Intermediate Players Course to be held in April 2019. IRANZ Managing Director and Former All Black Murray Mexted believes the role of Junior Rugby plays a big part of the sport here in New Zealand. For more information about the New Zealand Junior Rugby Festival, please see their website.